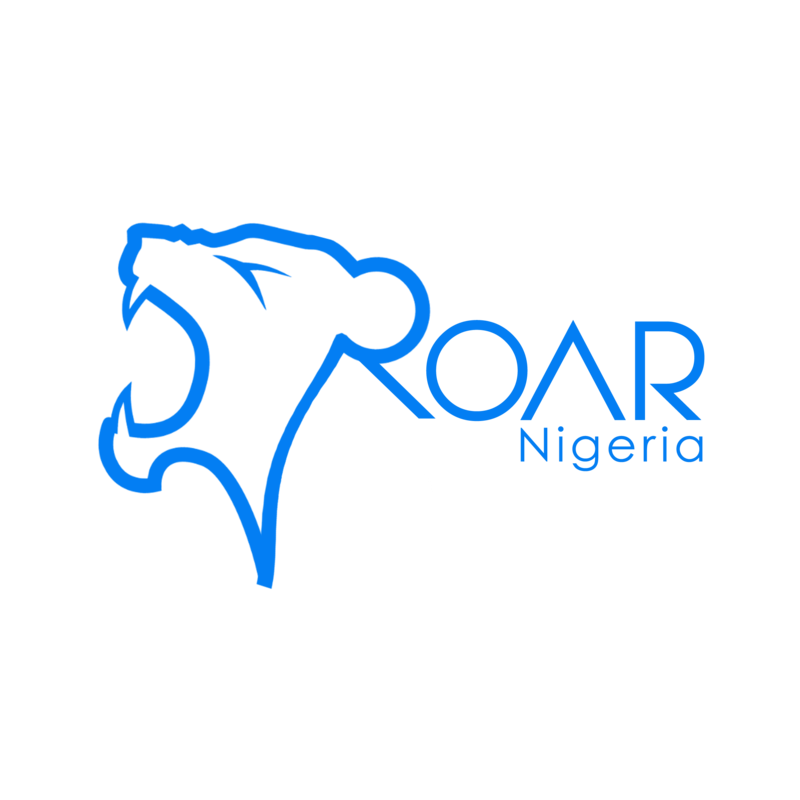 Check for our Latest Events. 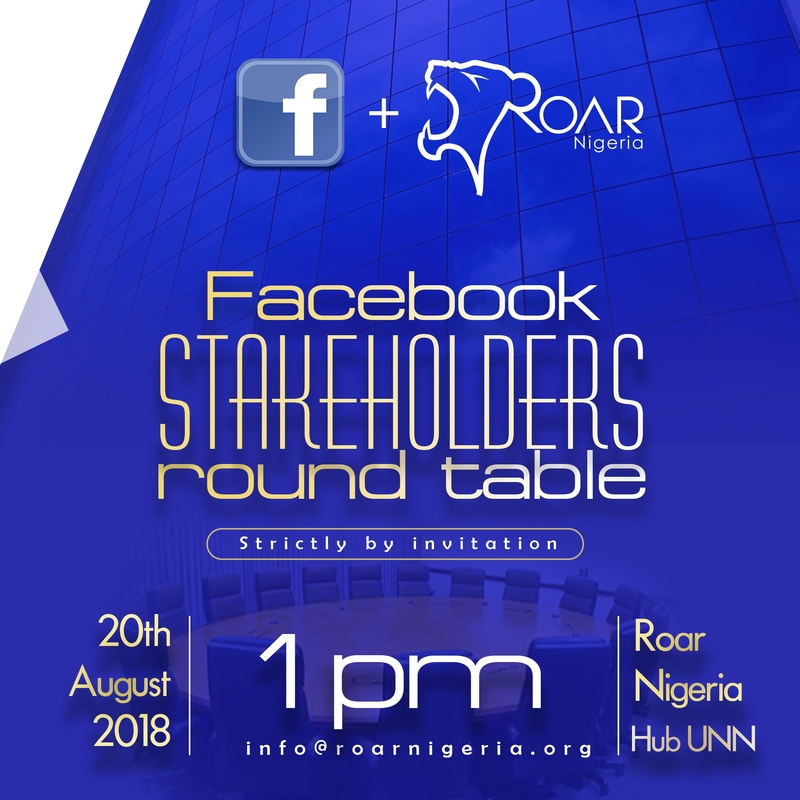 Boost Your Business Master Class with Facebook. 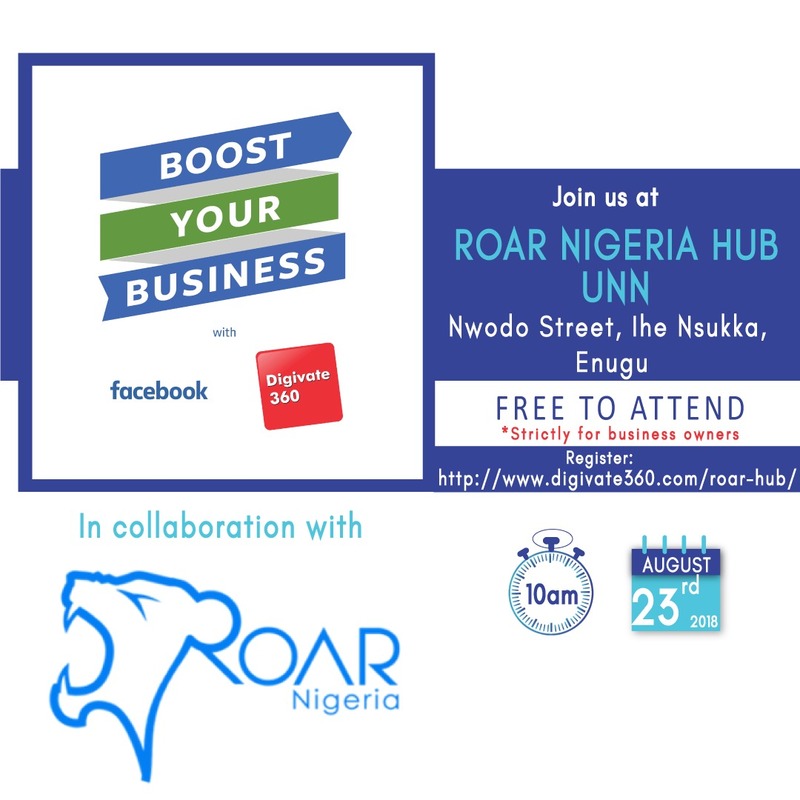 Boost Your business Master Class with Facebook and Digivate 360 in collaboration with Roar Nigeria. 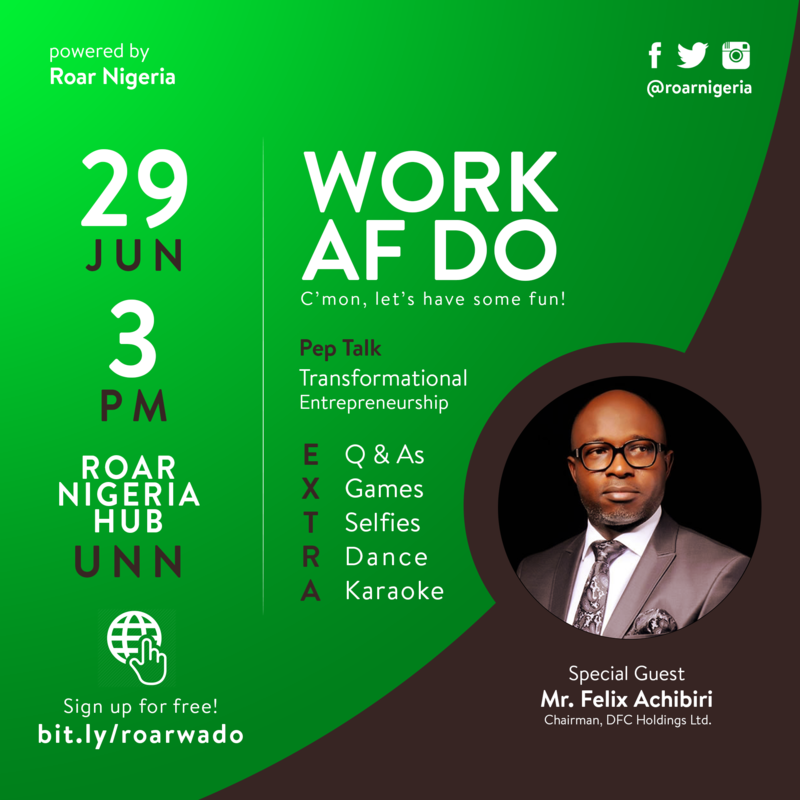 Work Af Do is a Branded Event organised by Roar Nigeria every month. 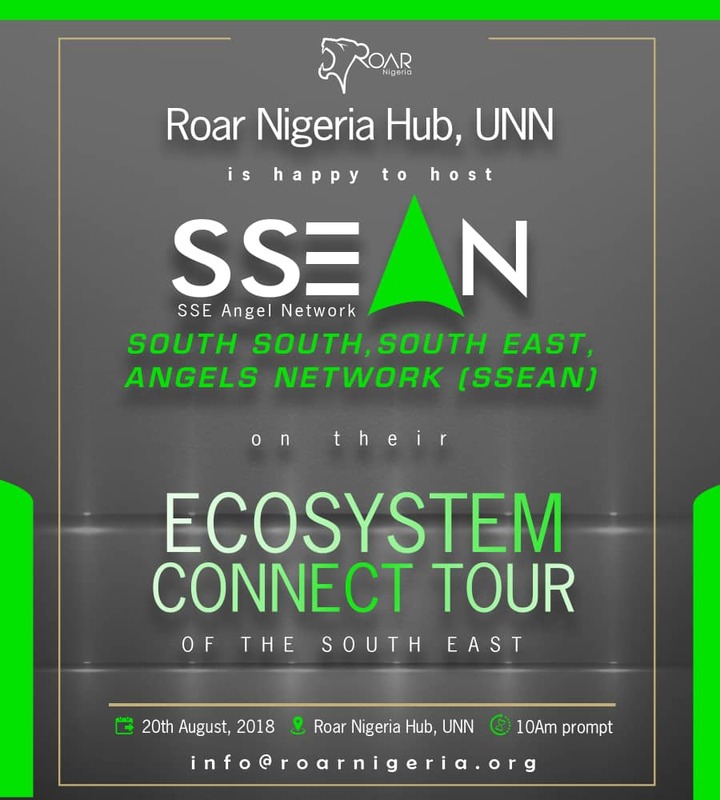 It is the best platform to network with like minds, meet professionals and engage with our high profile speakers while having fun and playing games. A time to relax and unwind. Meet and share experiences with the Chairman DFC Holdings, Mr Felix Achibiri. 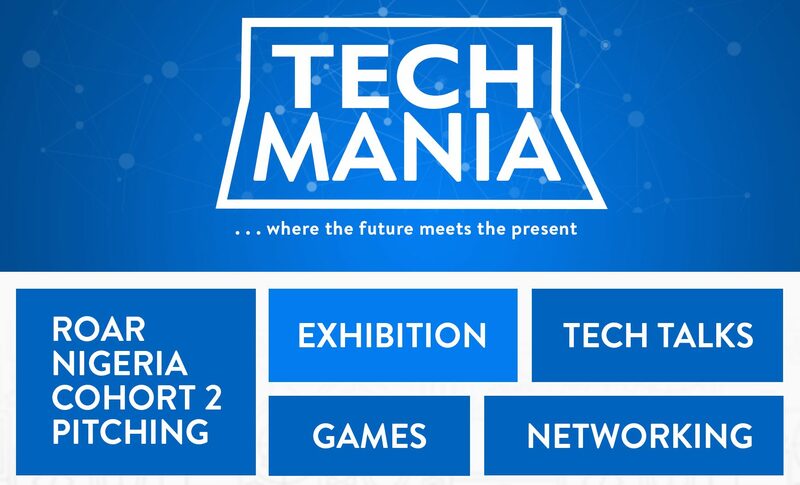 TechMania is the largest Tech gathering in South Eastern Nigeria where new ideas are birthed, great technologies come to life, and awesome products are plunged into the Nigerian market. The event promises to be more interesting as there will be great side attractions like Musical performance, Games, Tech Talks & a lot of Swedish candies for everyone.